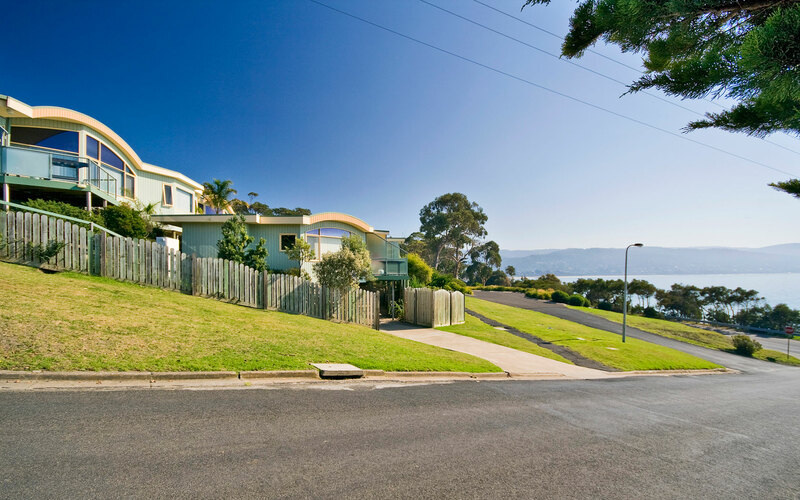 LOCATED IN ONE OF LORNE'S MOST UNIQUE LOCATIONS, NEAR THE LORNE PIER. EACH OF THE PIERVIEW APARTMENTS BOAST STUNNING OCEAN VIEWS. THE APARTMENTS HAVE ALL BEEN NEWLY REFURNISHED, ALL APARTMENTS INCLUDE A LARGE BALCONY FACING THE OCEAN, LARGE INTERNAL LIVING/ DINING AREAS AND EACH OF THE APARTMENTS INCLUDES ONE FREE UNDERCOVER CARPARK.